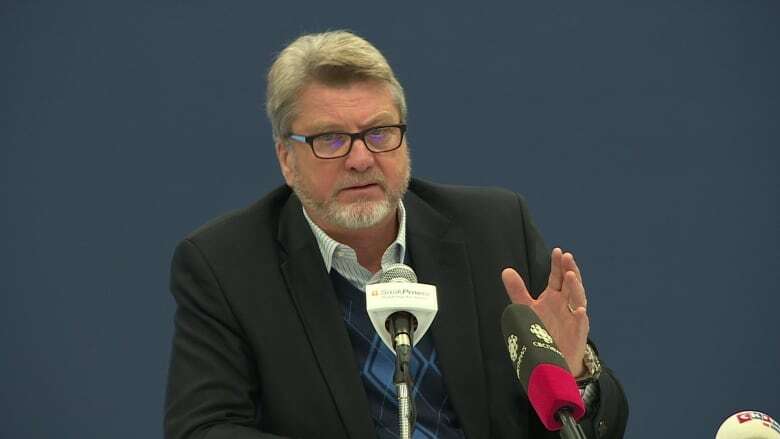 In four years, SaskPower executive Mike Monea expensed nearly $400,000 in travel costs, all related to his work on the utility provider's carbon capture storage technology, the CBC has learned. The Crown utility, owned by the provincial government, says his travel spending is necessary to promote and learn about carbon capture. 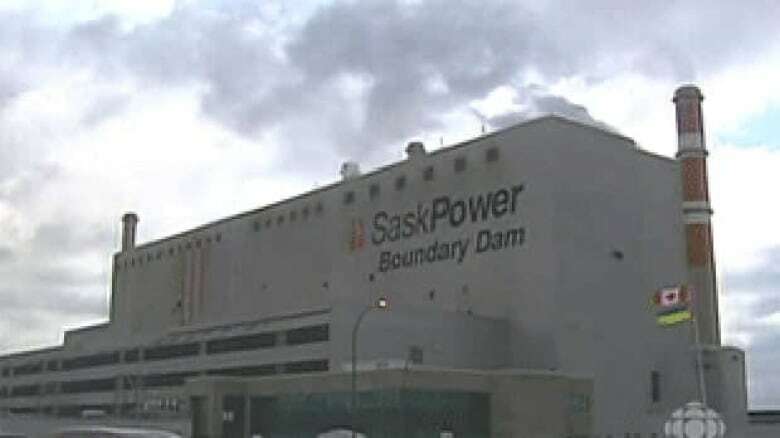 SaskPower's flagship power station is the Boundary Dam facility near Estevan. A $1.4-billion carbon capture and storage system has been installed. Data contained in payee disclosure reports released by Crown Investments Corporation show that Monea, the president of SaskPower's carbon capture and storage division, was paid $396,648 in travel expenses from 2011 to 2014, an average of $99,162 per year. Monea has been with SaskPower since 2008. In 2011, he moved from vice president of carbon capture and storage initiatives to president of the division. The exec's travel tab is separate from the income he earned in those four years. Over that time period, he took home $1,330,934 in salary, including $360,451 in 2014. SaskPower touts carbon capture storage as an environmentally-friendly way to generate electricity using coal. The technology is a key part of the provincial government's program to fight global warming and climate change. The company's flagship power station, Boundary Dam near Estevan, is home to a $1.4-billion carbon capture and storage project, one of the biggest in the world. Emitted CO2 at the plant is captured and stored underground instead of being released into the atmosphere. Launched in October 2014, the project allows the utility supplier to reduce CO2 emissions by 90 per cent, according to information on its website. CBC News asked SaskPower about Monea's travel expenses and was told it's not considered excessive. Monea is in high demand abroad, hence his extensive travel, according to SaskPower spokesman Tyler Hopson. "A major part of Mr. Monea's job is to promote carbon capture and storage initiatives to interested governments, universities, corporations and other organizations in various countries," Hopson said. "[His] travel is necessary to ensure a solid understanding of SaskPower's carbon capture and storage portfolio and to build relationships. In some cases, there is no substitute for face-to-face relationship building," he said. Hopson said Monea's travel expenses cover "routine travel expenses such as airfare, meals, and accommodations." SaskPower encourages employees "to book the lowest-cost fare option wherever possible. Travel in business class is only permitted on overseas or long-haul flights," Hopson said. Monea's most expensive year was 2013, when he expensed $122,525 in travel costs. One of his two longest 2013 trips was from Sept. 28 to Oct. 17, with stops in Hiroshima, Tokyo, Manila and Korea. The itinerary listing for that trip states "accompany Premier Brad wall, promote awareness of CCS [carbon capture and storage] solution and speak in Korea." From Jan. 19 to Feb. 7, Monea traveled to Tokyo, London and Washington. That trip's itinerary listing states "Encourage participation in Global CCS consortium; promote awareness of [the Boundary Dam] CCS project." In other years, Monea travelled to Norway, The Hague, Poland, Beijing and Peru, among other locations.